Brands have been using personalization in their marketing efforts for years, but that doesn’t mean they’re doing it right. With more and more businesses investing in personalized content, they need the right strategy and technology to get meaningful results. If you start by just simply personalizing an email greeting or sending bulk emails to large cohorts of your database, you’ll likely only see incremental results from your efforts. 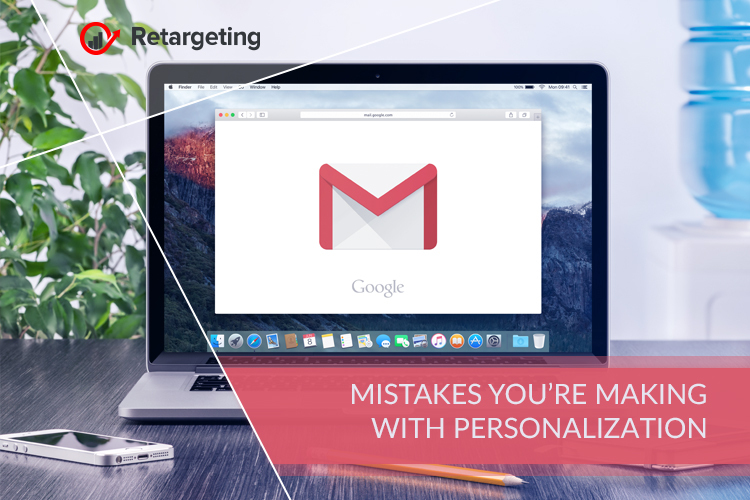 Here are some of the biggest and most common mistake made with personalized marketing. By understanding these pitfalls, you’re more likely to avoid them or pivot your personalization strategy to ensure it is a success. As more brands invest in content creation for marketing and personalization efforts, more marketers find out that only a fraction of their work generates the vast majority of engagement with their target audience. While “the winner” content is driving business results, marketers are spending more time and resources trying to produce content that isn’t driving meaningful engagement and action. To avoid the mistake of wasting time and resources on something that’s not driving results, brands need a better way to understand the key elements that make a piece of content work. Marketers should gain insights on audience engagement and conversion across content themes, topics, types and sources. All these data will help them understand which parts of their strategy are performing well, along with actionable recommendations on how to seize opportunities for improvement in order to increase audience reach and engagement. 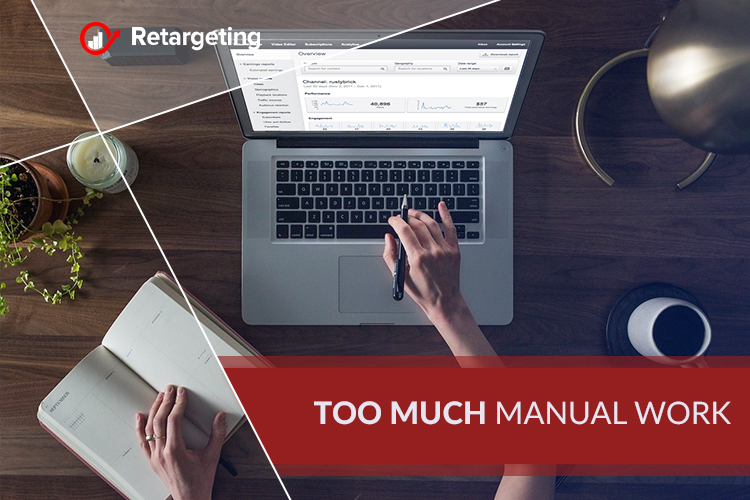 Most marketing teams spend more than 36 hours per week on manual segmentation. This includes tasks such as content selection, content development, and list building, all done in an attempt to personalize the users’ experience. With artificial intelligence, marketers can eliminate these manual processes and allow them to shift those work hours to more strategic initiatives, like program planning and scaling. Whether you’re targeting consumers or other businesses, your marketing efforts are focused on developing a relationship with your audience. You’re building content and marketing programs to attract, reach and engage customers and prospects. But the mistake you’re making is not personalizing the content experience to the individual behaviors and preferences of each consumer. 63% of consumers say they’d consider ending a relationship with a brand that served up content which was not relevant to them. Content irrelevance is costing you customers every day. The only way to ensure a relevant experience that inspires ongoing engagement is to individualize the delivery of content to every visitor and subscriber. Rather than make the mistake of content irrelevance, create a unique experience across your website, mobile, social and email experience to differentiate your brand and build a deeper connection with customers and prospects.